At our Kelowna skin clinic, we know that no two patients are alike. Not only are there a wide variety of skin concerns, but even similar cases may have different underlying causes or treatment procedures. That’s why we offer a wide range of. . . Tired of Looking Tired? Our skin rejuvenation team can help you discover which skin treatment option is right for you. 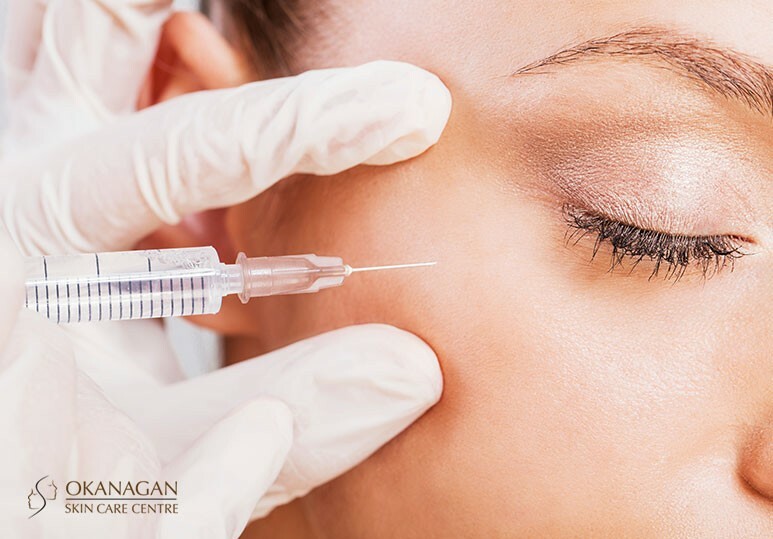 Many patients come to our Kelowna skin clinic for treatments such as Botox or fillers because they’re concerned about the. . .
Is there anything dermal fillers can’t do? Seems unlikely. The latest technique is using fillers in place of rhinoplasty (nose jobs). It’s a delicate procedure. Here’s what you need to know. What Is A Non-Surgical Nose Job? By now. . .
Are you considering a non-invasive, cosmetic injectable treatment? Here’s everything you need to know about taking care of your skin after a Botox or dermal filler procedure. 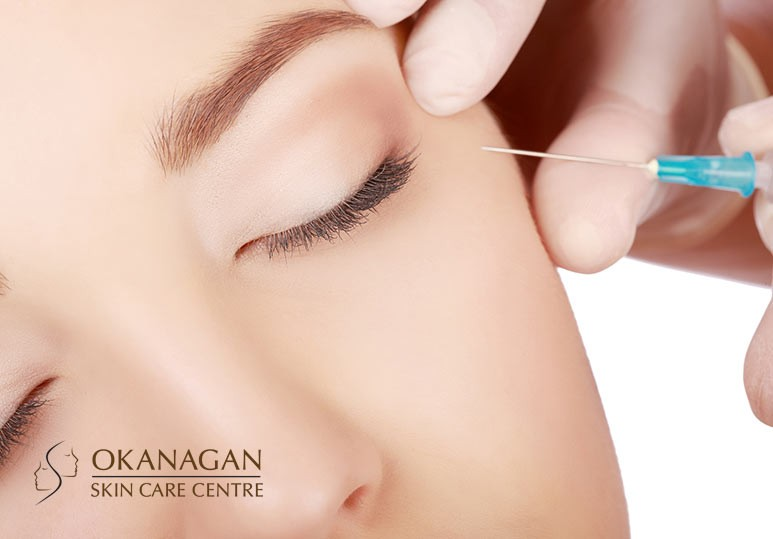 While you may not be able to stop the ageing process, at Okanagan. . .
Are you looking to rejuvenate your skin after the long, hot days of summer? Here are the top cosmetic fall skin care treatments at our Kelowna skin clinic. There are many things to love about summer including long holidays, barbeques and. . . 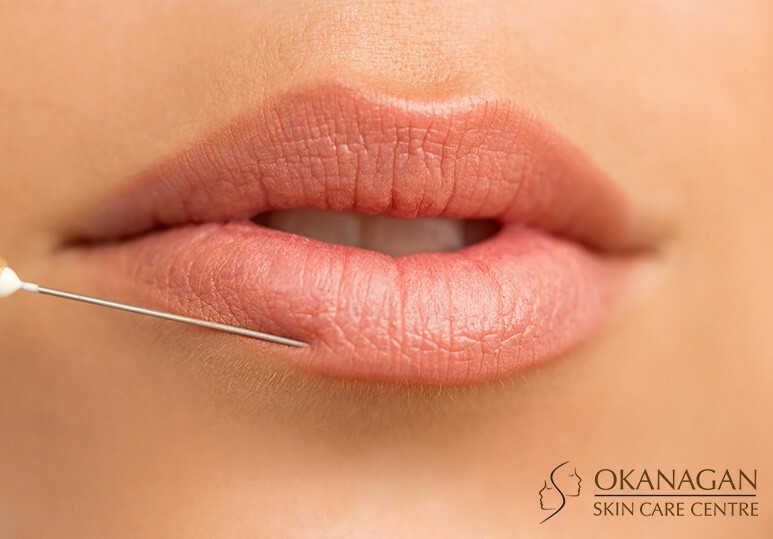 Whether your lips are naturally thin or have lost volume due to the effects of aging, a lip enhancement procedure can result in an instantly more youthful, rejuvenated appearance. 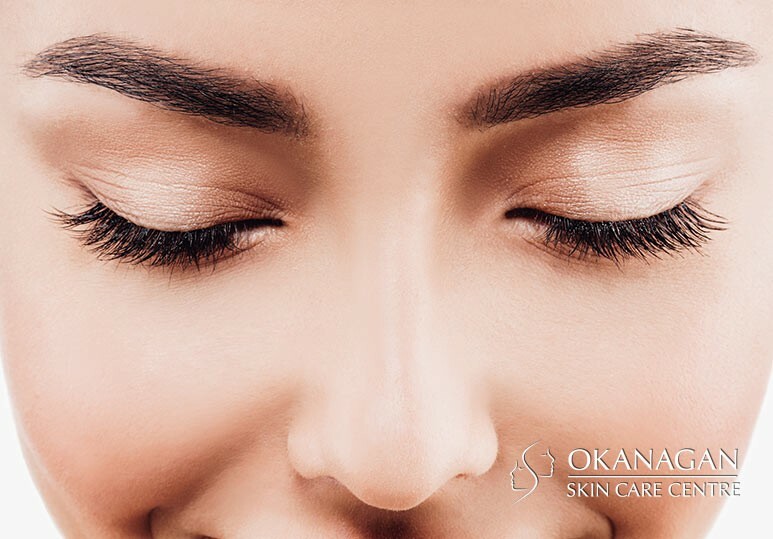 At our Kelowna Skin Care Clinic, we offer a range of safe and. . . 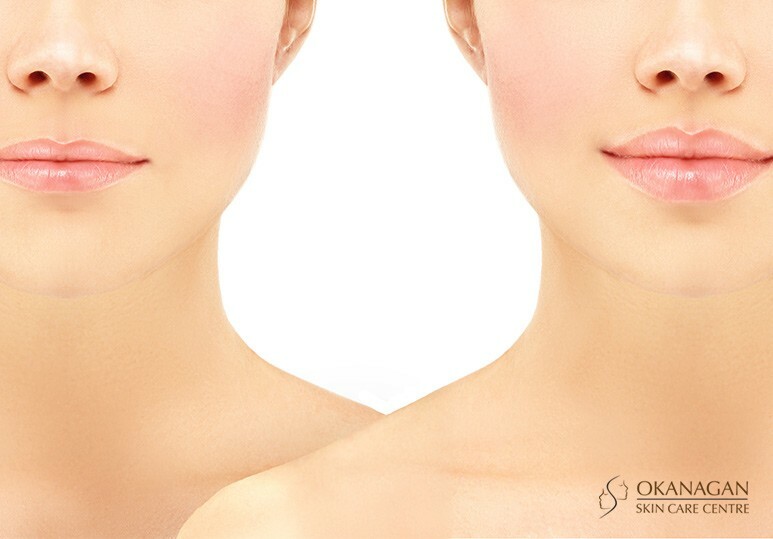 Whether you have always had a thin mouth or have experienced volume loss naturally over time, replacing this lost volume can result in more youthful looking lips. If you desire a fuller, more sensuous mouth, a simple and safe dermal filler such. . . The aging process results in the breakdown of collagen and the underlying tissue that keeps skin looking plumped and youthful. Laughter lines, crow’s feet and other facial lines become more pronounced. Because men have thicker skin and larger. . .
Botox Treatments for Hyperhidrosis - Men’s Health Unless you are actively kicking up a sweat at the gym, excessive sweating can make you feel uncomfortable and out of place. It can also interfere with social, romantic and professional. . .
Do You Suffer From Excessive Sweating? Botox Can Help! Excessive sweating or hyperhidrosis is a condition caused by overactive sweat glands and can significantly impact one’s quality of life. Any part of the body can be affected but the most. . . 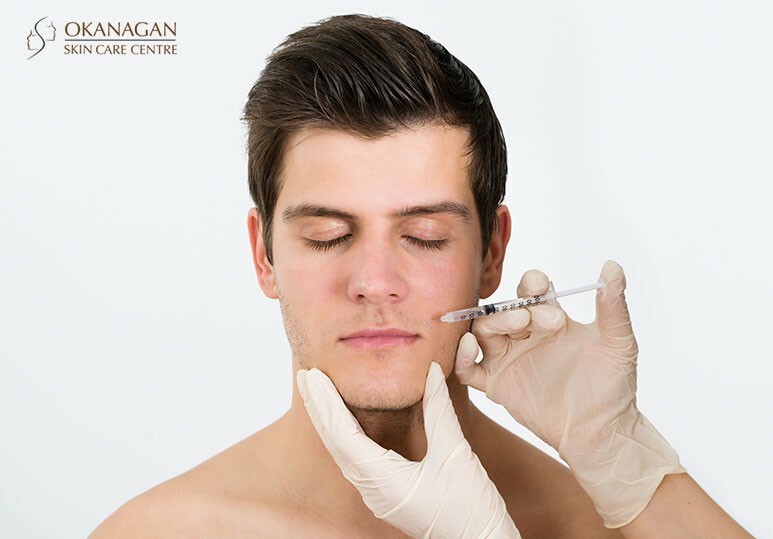 Both BOTOX® and the various available dermal fillers are effective, non-surgical skin care methods used to correct the signs of aging. These procedures are often confused as being synonymous, however the truth is that not only do they address. . .
A larger determining factor of a non-surgical skin care treatment is the patient’s ability to recover afterwards. Today, downtime is often divided into two groups: Clinical Downtime: This involves a non-functional period which requires. . .